Wedding at Villa Giona Verona during an Italian / English wedding party. Villa Giona weddings, via Cengia 8, 37029 San Pietro in Cariano (Verona), Italy. 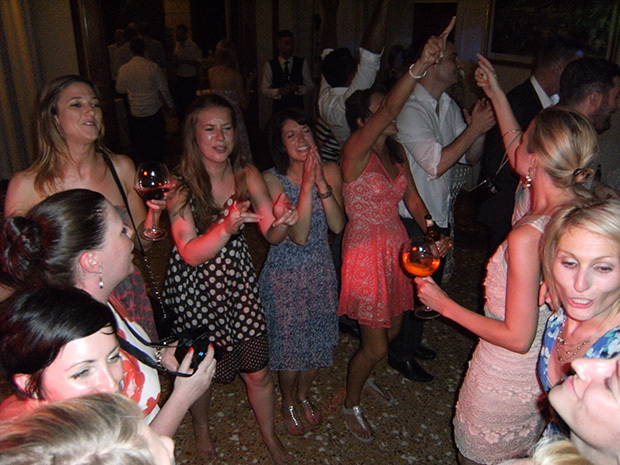 Party music entertainment by Guty & Simone The Italian Wedding Musicians available for wedding receptions in Verona, Lake Garda and surrondings. Let’s choose Guty & Simone for your wedding party and it will be a night to remember.